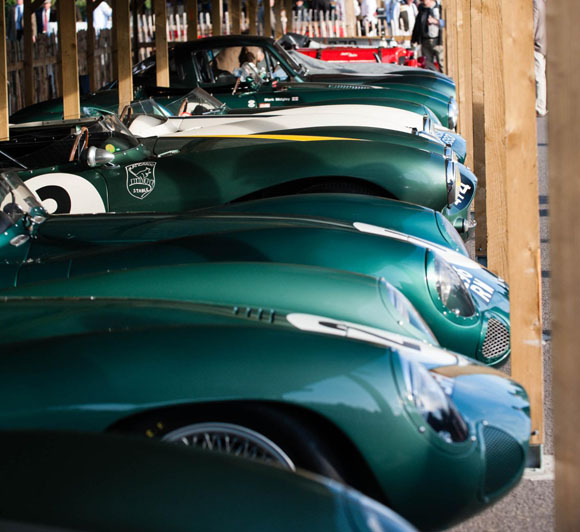 Aston Martin returns to the historic Goodwood Revival this weekend, with a selection of classic cars that celebrate the 102-year-old brand’s rich heritage. 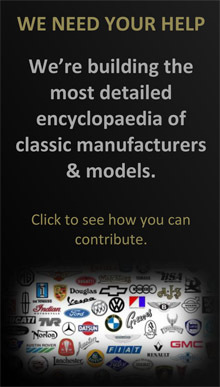 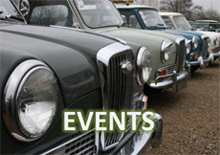 The famous British sports car maker is once again an automotive partner of this year’s meeting where examples of some of Aston Martin’s most exclusive and highly-prized sports cars of the revival period – 1948-1966 – will be on show, and in action. 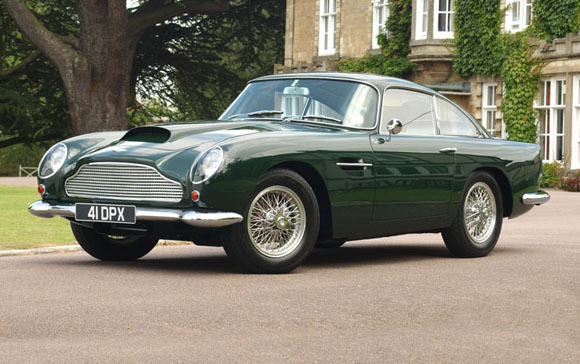 Among the classic cars set to do battle on the West Sussex track will be a rare and valuable DB4 GT (top) driven by Aston Martin Chief Creative Officer Marek Reichman. 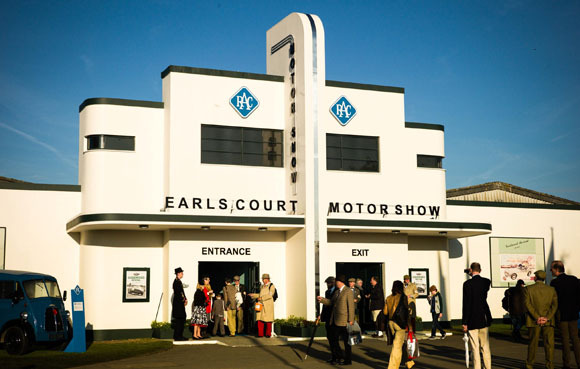 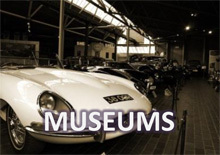 Aside from the numerous iconic Aston Martin racing cars in action on the Goodwood track, the 1950s-inspired Earls Court motorshow (above) will play host to a broad selection of Aston Martin models from across the years. 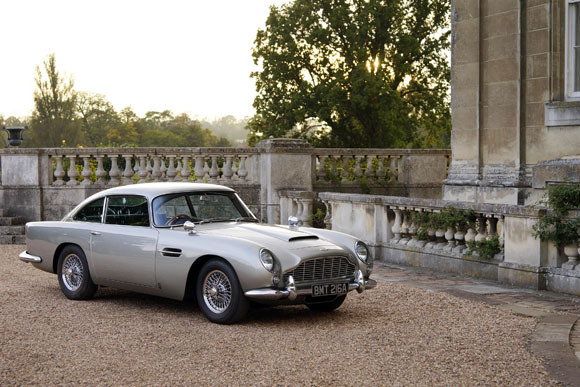 Seminal examples on display will include the iconic DB5 Coupe (below), the latest DBS and the first public showing of the recently announced DB9 GT Bond Edition. 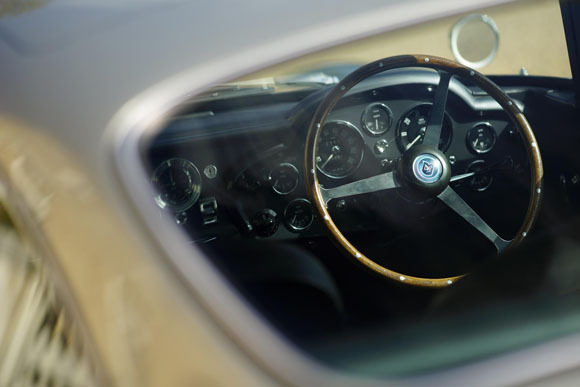 Limited to just 150 examples worldwide, the new Aston Martin DB9 GT Bond Edition adds even greater levels of exclusivity to that of the standard DB9 GT by virtue of a host of carefully considered trim, equipment and accessory additions.